Texas Stadium. 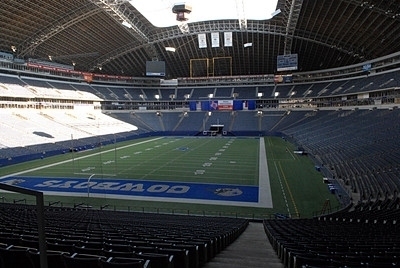 Texas Stadium, as seen in the episode State. Wallpaper and background images in the Friday Night Lights club tagged: friday night lights image still 1x22 state season 1 texas stadium.